If you are actively participative in the activities of the church, you would know that churches aren’t just the place of worship but it is also a place of fellowship. Other than masses and prayer services, people go to church to gather and mingle with other church members to celebrate various events and activities, such as worship talks, gospel concerts, a vacation Bible school, or a church anniversary celebration. 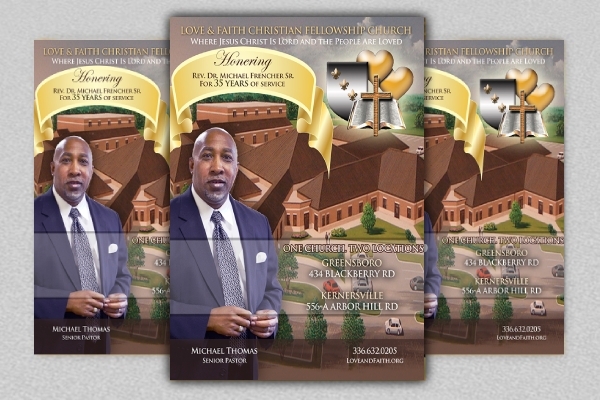 This is why the use of poster templates, or specifically a church poster, will enable you to conveniently publicize the details and disseminate the information of these events and activities to the rest of the members of your church family. 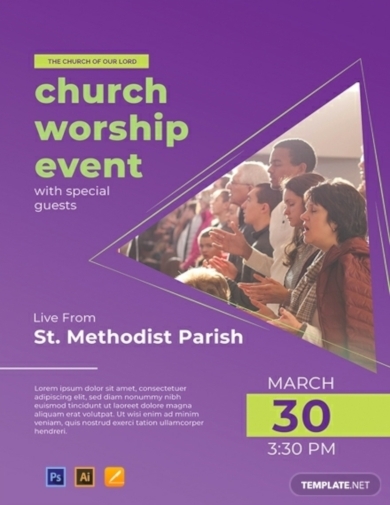 If you are part of the committee who will organize the events and activities of the church that you currently belong in, you may promote these with the use of this church event poster template. 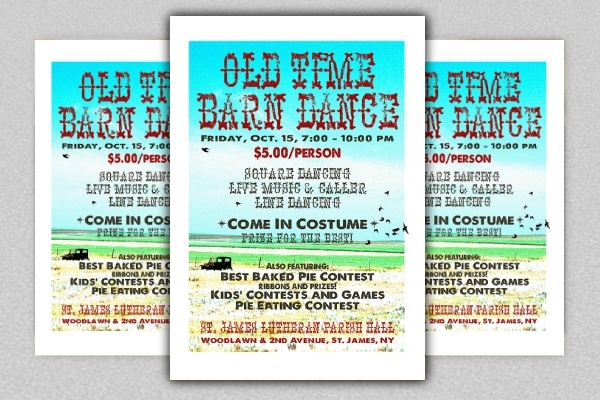 This poster template includes a customizable layout that you can easily edit using various editing software applications such as Adobe Illustrator, Adobe Photoshop, and Apple Pages. Aside from that, this template also contains high-quality graphic elements that will surely enhance the overall image quality of your output. Is your church going to celebrate its anniversary soon? 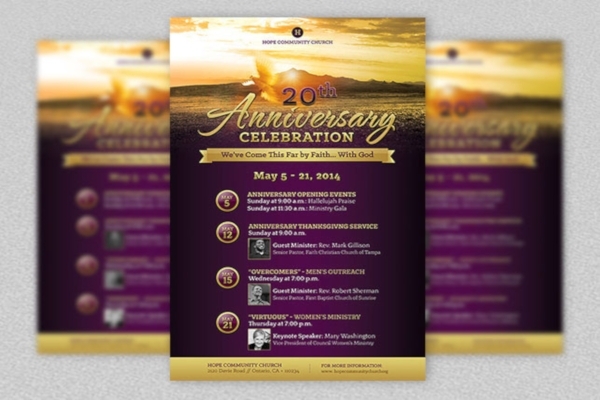 Announce the list of events of your upcoming anniversary celebration with the use of this church poster. Through this poster template, you are given a layout that allows you to comprehensively list down every single activity that you will be conducting for the anniversary celebration. Not only that but you can also list down its specific details such as the time, place, and venue of your event for your target audience to be easily informed. Organizing a church gala event is the best way for every member in your church to get to know each other more by socializing and by getting to know each one’s talents and abilities through special entertainments or performances. 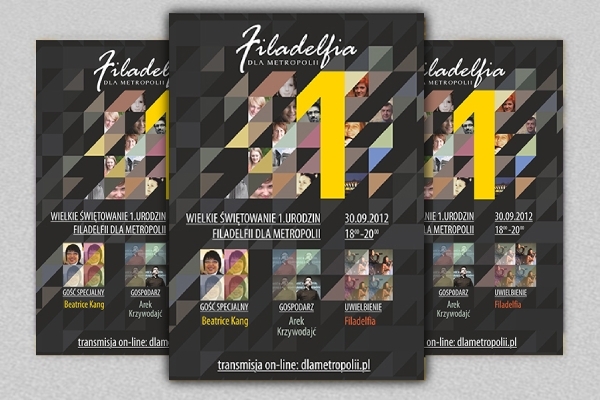 Galas are basically a big party, so if you are planning to organize one in your church, make sure that the rest of the members of your church family would know the important details of the event with the use of this simple but classy gala event church poster that you can easily customize. A church can already be considered a haven if it is a place where women are valued and are given with high regard. If you currently belong to one, then lucky for you because you can then organize events and activities that specially caters women and one of the best activities to organize is retreats. 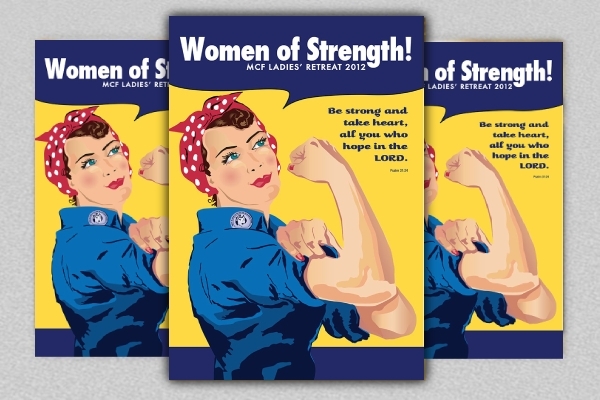 In order for you to disseminate the information regarding your upcoming ladies retreat to the women of your church family, you may consider the use of a church poster that they can easily notice and read if they will be visiting your church. In the churches of some religions, they have this fellowship event where members of the church would gather and pray together. But aside from praying, it is also through this kind of event where they can express love to one another and even make decisions for the future direction of the church. To announce such spiritual activity to the rest of the members of your church, always make it a point to use a church poster where you can conveniently indicate all the necessary details needed for the people to know about your upcoming fellowship. Unlike other events such as a fundraising event, a nonprofit event does not aim to raise money. Instead, it aims to educate and inform people through gatherings such as a meeting or a conference where they can discuss matters that are relevant and related to what they believe in. To announce an upcoming nonprofit event in your church, you may make use of this church poster template in order to come up with a poster design that is attractive and appealing enough to encourage people to attend. Whatever kind of church event you are planning to organize, disseminating it with the use of a poster is still one of the best ways to spread the word even in this digital age. Sure, announcing through social media can be convenient, but a part of your church’s population possibly consists of people who are not yet adept at technology, so if you are only going to announce your upcoming church event via the Internet, this population, no matter how small in number, will miss knowing about it. 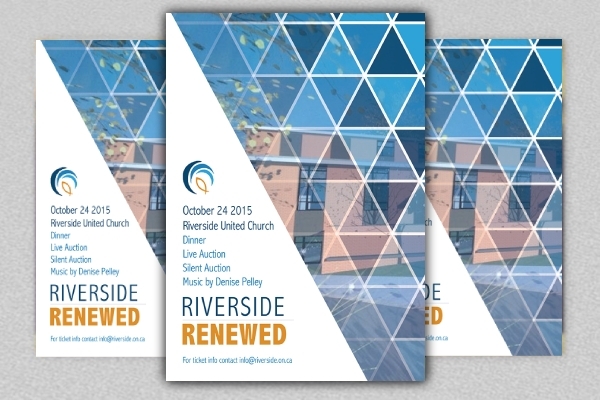 Are you looking for a creative church poster for your upcoming church event? Look no further because we provide you with this template that contains a design that is not usually found in typical church posters that usually consists of a really simple layout that comprises of an equally simple image and equally simple typography. 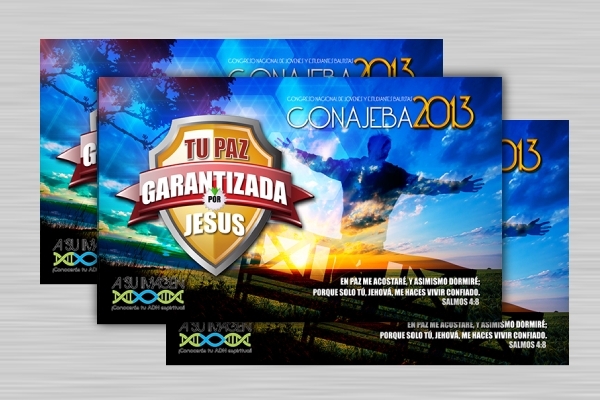 This template contains high-quality graphics that people will not think of it as a poster for a church event at all. 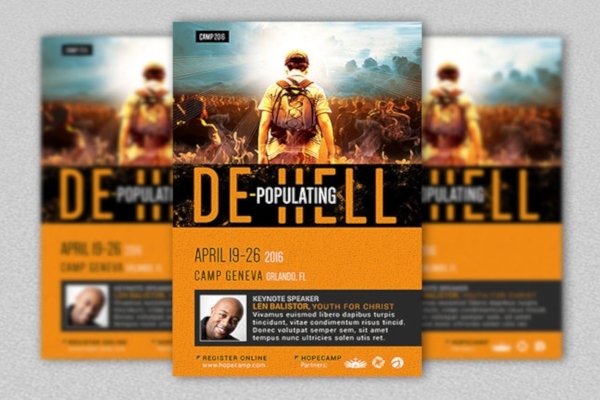 Organizing a youth camp in your church soon? Consider coming up with a poster design that will surely attract the attention of your target attendees with the use of this template. Since you are trying to attract the attention of the youth, make sure you will create a poster that is youth-oriented, meaning, it contains elements such as catchy graphics and bold typography that will easily capture their attention. The church can still organize fund-raising events especially if it aims to serve a certain cause. 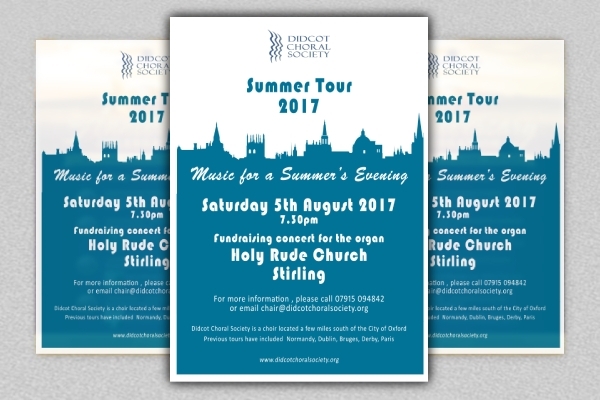 If you are tasked to make sure that people both in and out of your church community would participate in your upcoming fund-raising activity, you can grab their attention using a church poster such as this fund-raising concert church poster example given above. It is through posters like this that you would no longer find it a hassle to inform people about an upcoming fund-raising event in your church since you can already incorporate a lot of informative details on it.